Was browsing through the new ELLE (the German issue for once) yesterday when I came across these beautiful drawings taken from Cally Blackman’s collection of the most remarkable fashion illustrations from 1900 until now. 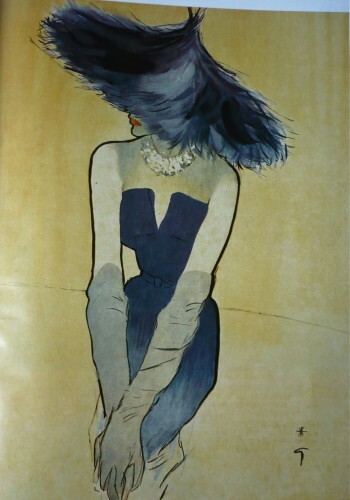 The one shown above (“Dior Dress” from 1949) was done by René Gruau for a magazine called “Femina”. 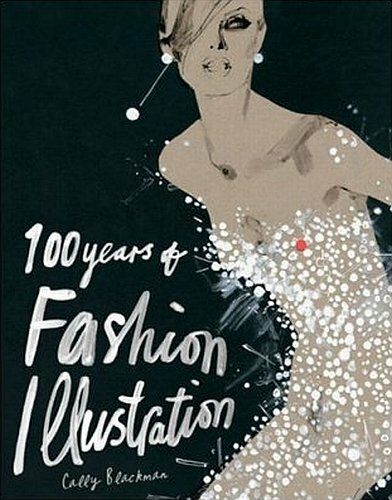 The book that features 400 illustrations of more than 140 couturiers and artists has now been published in German (“Modezeichnungen”, Verlag Rolf Heyne 39,90 Euro). Not that this would matter (I mean, it’s mainly pictures! )…just another reason to REALLY go and get it this time;-).